When I was on my school visit the other day we talked about aptronyms – names people have that reflect their jobs or personalities in a funny or ironic way. The children all knew Usain Bolt who runs as fast as a bolt of lightning and we had fun thinking of others. 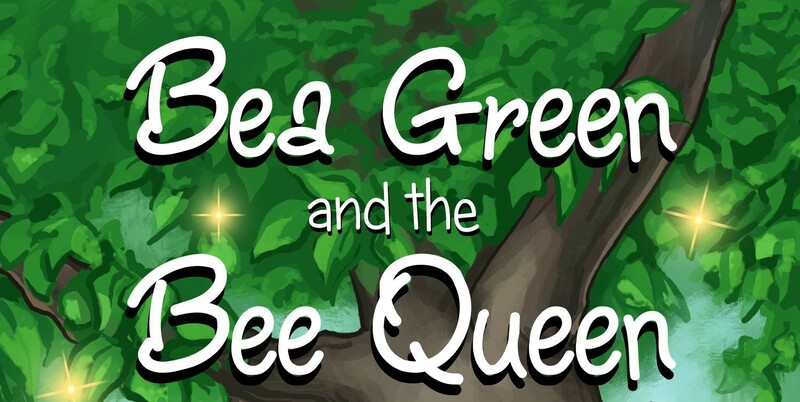 I asked them why they thought I’d called my main character Bea Green and eventually they saw that it could mean to be environmentally-friendly which is in her character. Her nemesis in the story, Miss Bacon, resembles a pig in several ways and there are plenty of fictional characters who have names reflecting their personalities. 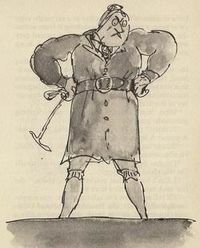 Roald Dahl used aptronyms all the time, for example Miss Trunchbull, Verucca Salt, Mike Teevee and Shakespeare and Dickens have also used them to describe their characters, for example Hotspur in Shakespeare’s Henry IV and Luke Honeythunder in Dickens’ The Mystery of Edwin Drood. J K Rowling also uses them in her Harry Potter stories, for example Remus Lupin, the werewolf. Can you think what jobs these people might do? Flora Gardner, Sue Yoo, Dr Brain, Margaret Court, Jim Kick…..
Now try and think of some yourself! This entry was posted in Author visit, books, Schools and tagged aptronyms, Bea Green and the Bee Queen, J K Rowling, Roald Dahl, Usain Bolt on June 24, 2015 by Emma.